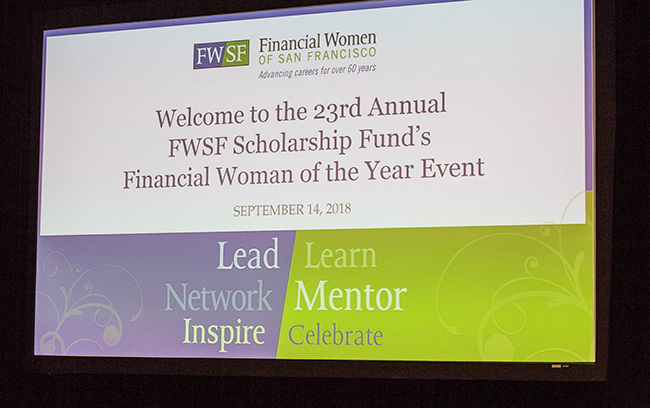 FWSF’s 23rd Annual Financial Woman of the Year event kicked off with a reception where attendees chatted with Heidi, her guests, FWSF 2018 scholarship recipients, board members and sponsors. 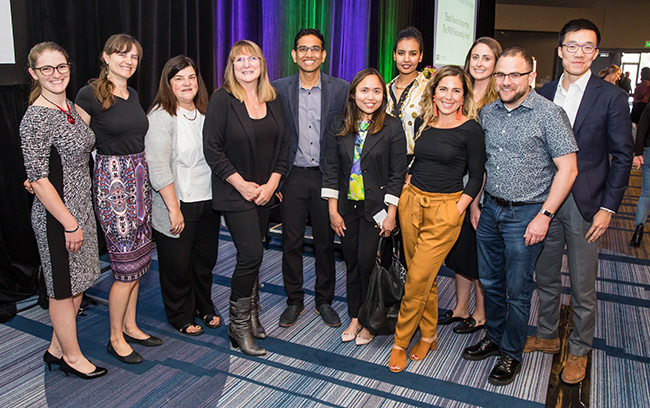 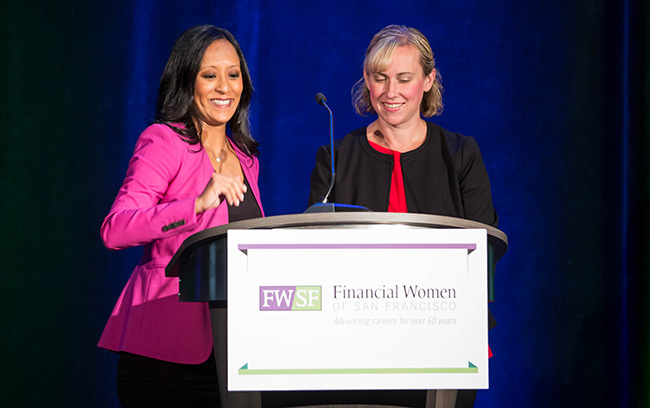 Event co-chairs Melissa Maquilan Radic and Denise Rigli then started the main program in the Hyatt Regency ballroom with a warm welcome, followed by remarks from FWSF 2018 President Kathleen Nielsen and Scholarship Co-Chairs Sandra Camacho and Janeth Medina, who introduced the 2018 scholarship recipients. 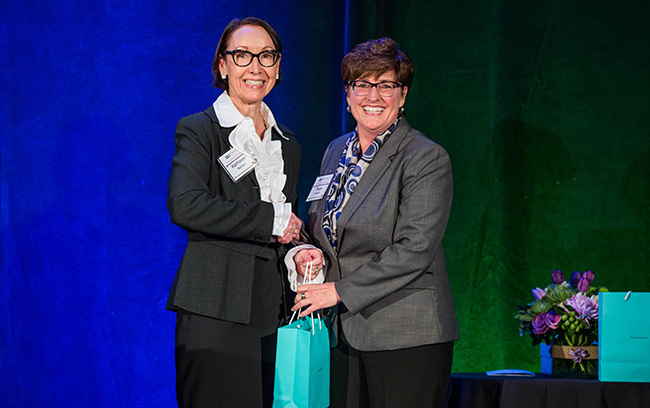 The event culminated with a video tribute and speeches highlighting Heidi Roizen’s outstanding career and accomplishments. 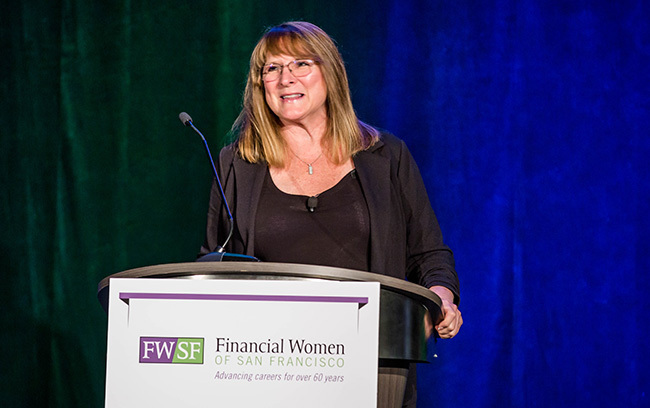 Heidi exemplifies FWSF’s guiding principles: lead, mentor, inspire. 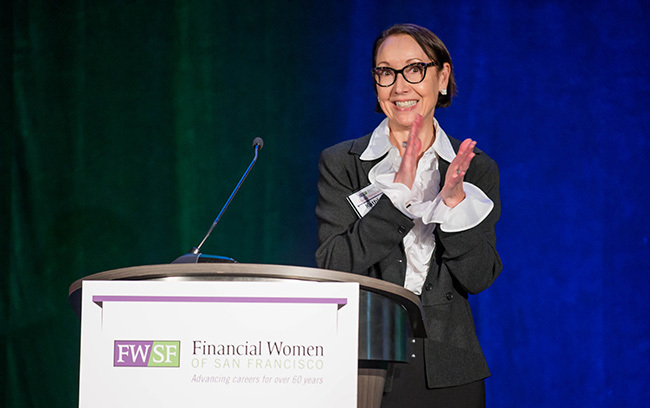 She also shares FWSF’s passion for advancing the careers of women, demonstrated through her leadership as a successful woman in venture, her service on over 30 boards, including her current service on the board of six DFJ portfolio companies, and her teaching at Stanford University. 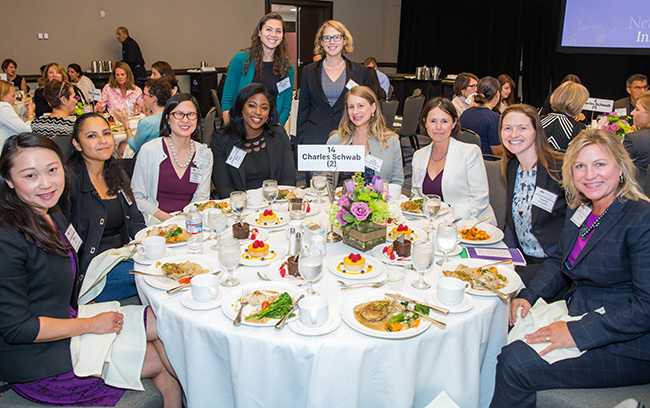 Colleagues, students, mentees and friends each spoke about Heidi and her journey in a video prepared especially for the event, which was followed by a special introduction by Heidi’s daughter, Marleyna Mohler. 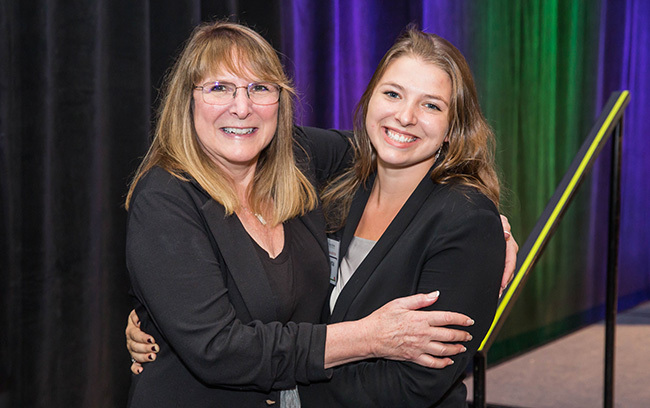 Marleyna humorously and warmly introduced Heidi to the audience of over 650 attendees. 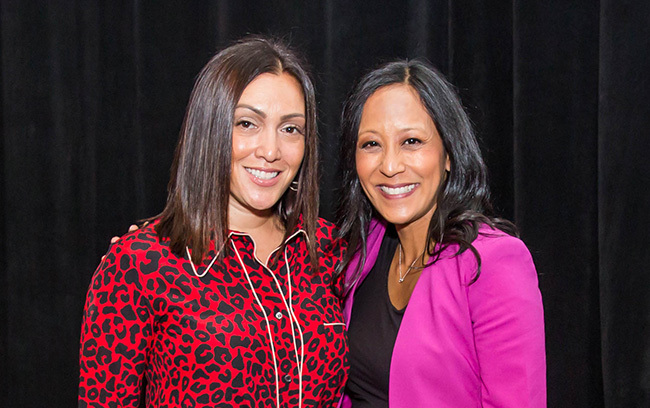 In addition to Marleyna's personal insights, there were incredible life lessons shared in the video. 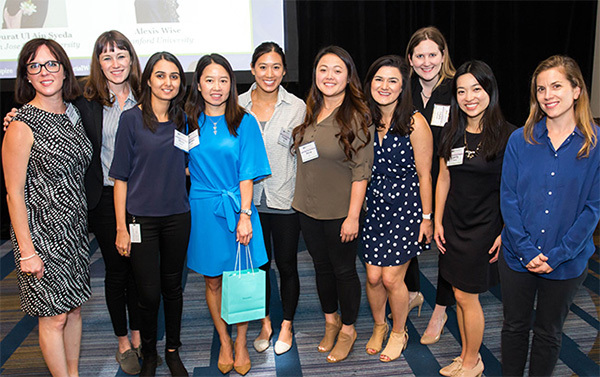 From Heidi's being one of the first female leaders to shed light on gender bias, to her dedication to making a positive difference, to her profound impact on an industry and her mentees — the video is packed with inspirational details on, in Heidi’s words, “a life well lived.” If you missed the event, we highly recommend watching the video produced by Feast Studios. 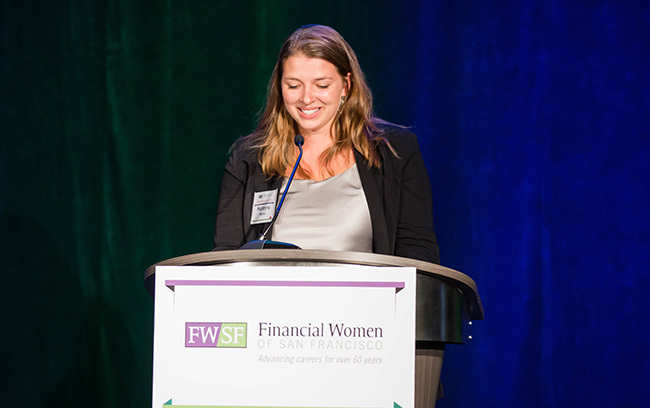 Heidi took the stage as an accomplished leader and a very proud mom. 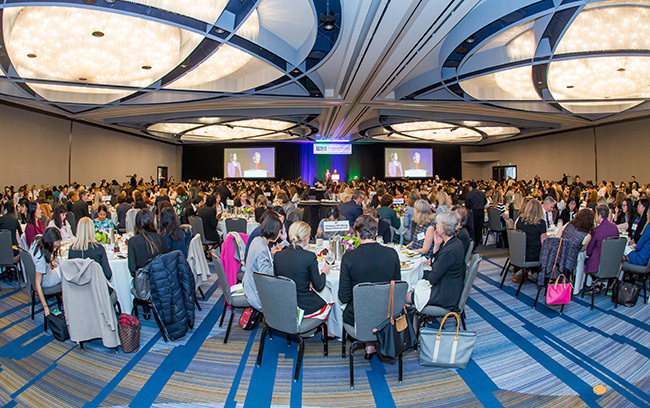 Her remarks to the packed ballroom emphasized two key principles she lives by every day that she believes lead to a happier life. 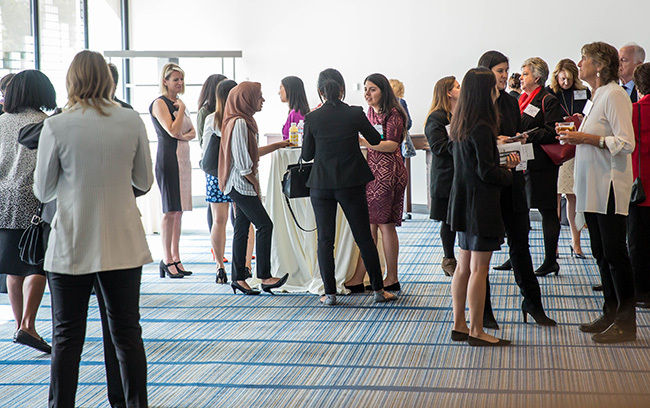 First, treat every interaction as the beginning of a relationship. 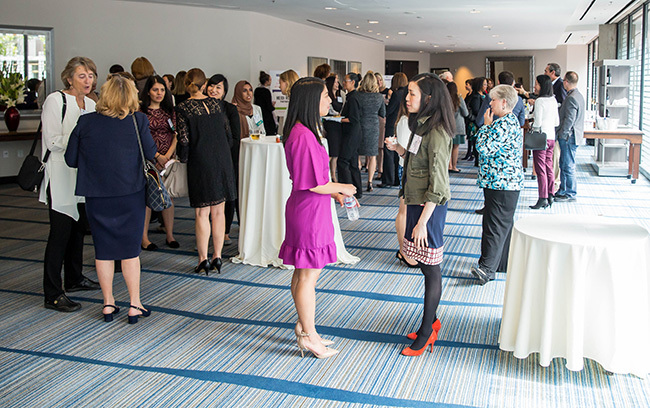 Interactions between people you meet should not be treated as transactions. 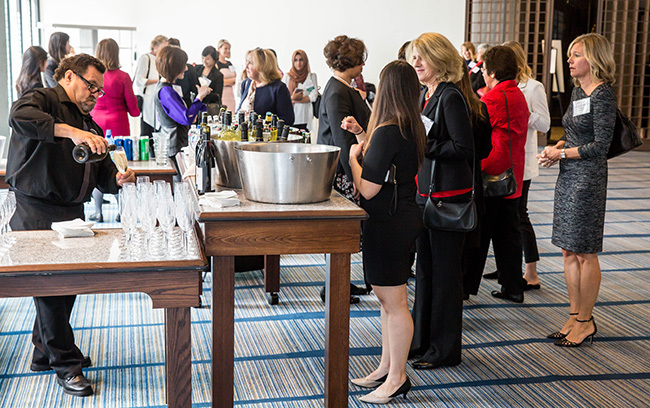 Instead, treat each interaction as a relationship because you should expect to see that person again. 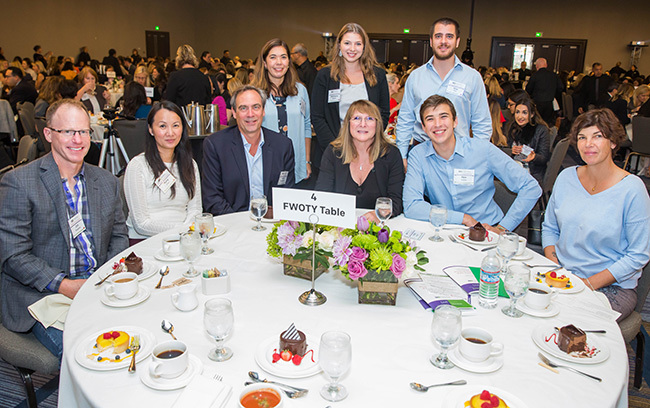 “Relationships are more important than transactions. 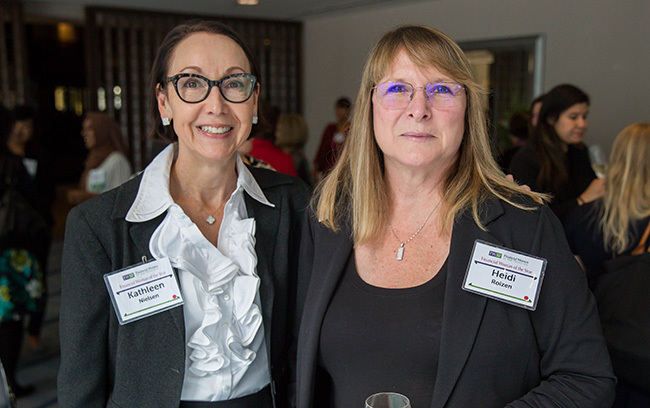 Life is long and the world is small,” Heidi explained. 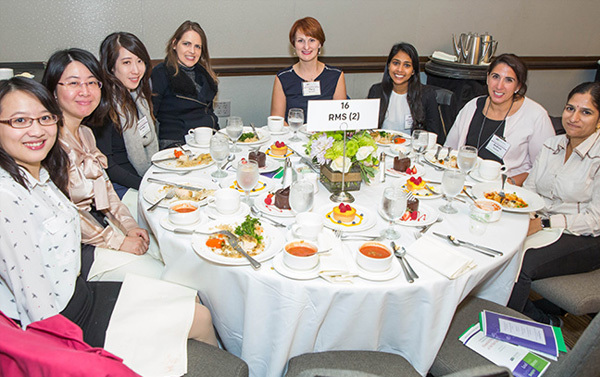 Second, Heidi suggests that one finds more happiness in life if you find satisfaction in the small things. 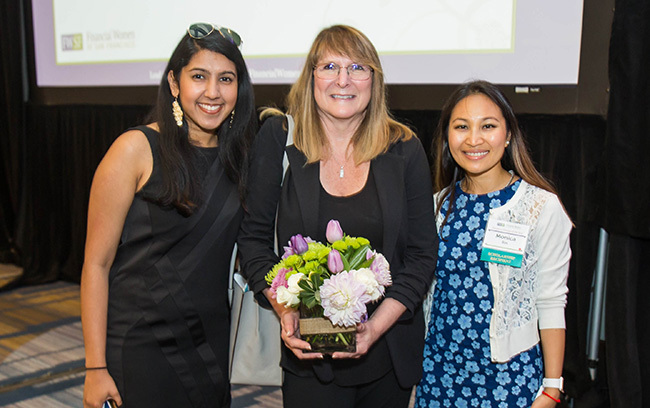 She encouraged the audience to avoid attributing happiness only to the big events or accomplishments in life because those are fewer and fleeting. 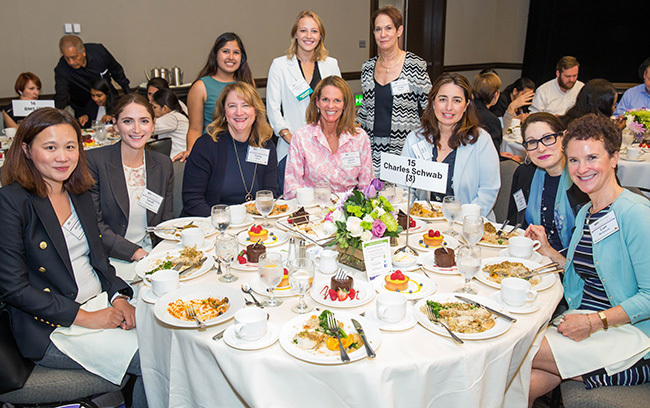 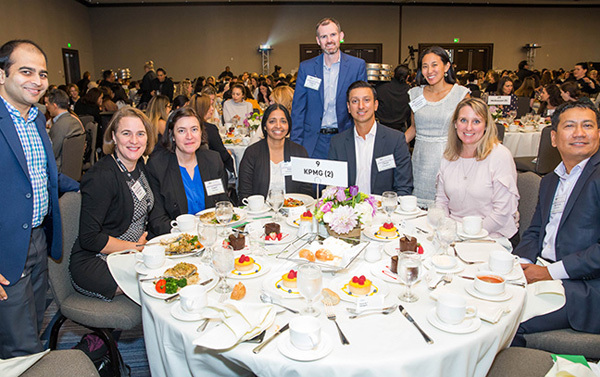 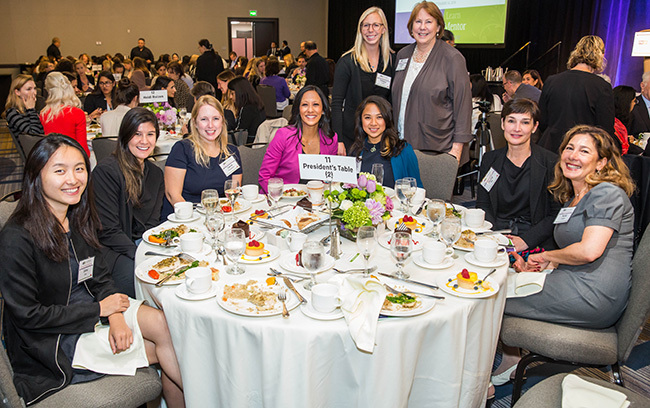 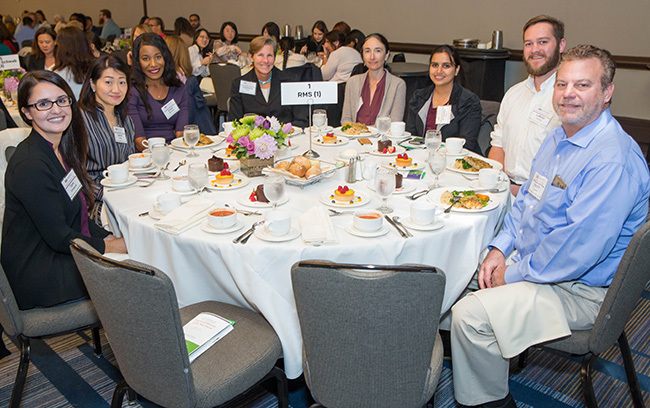 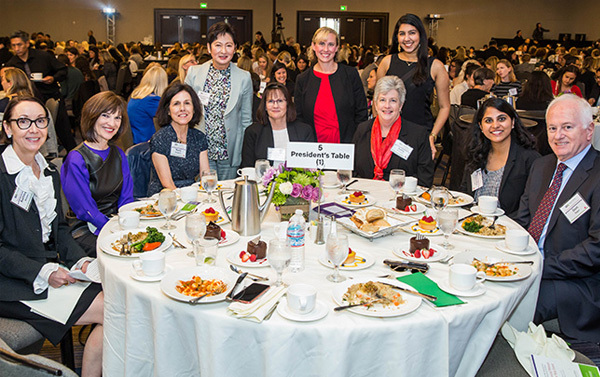 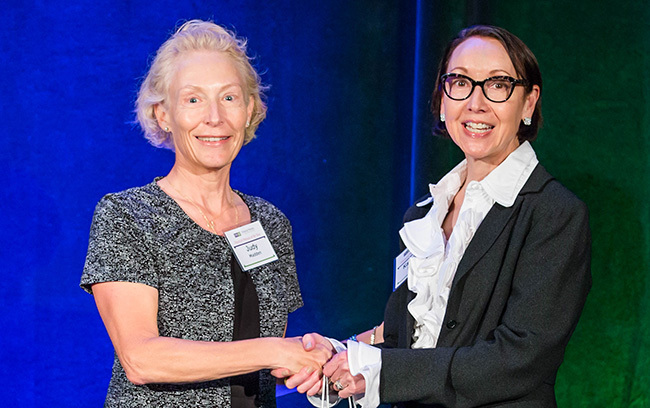 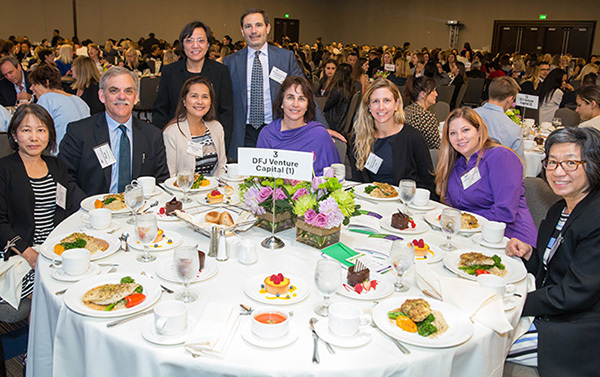 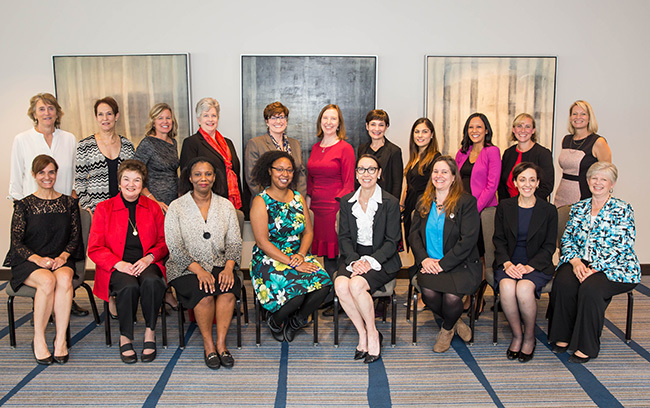 The money raised at the FWSF luncheon benefits FWSF’s scholarship fund, an integral part of the organization’s mission to advance the success of women in finance. 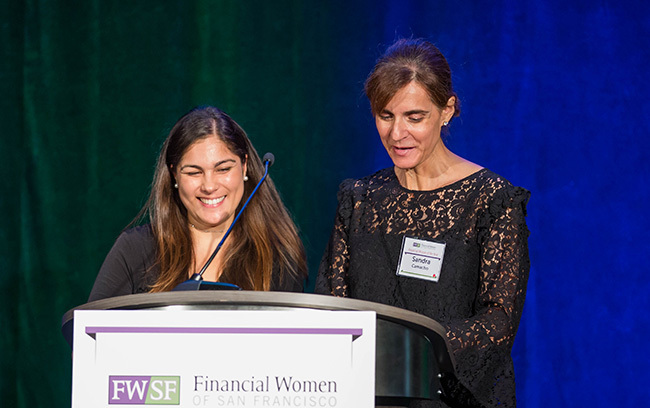 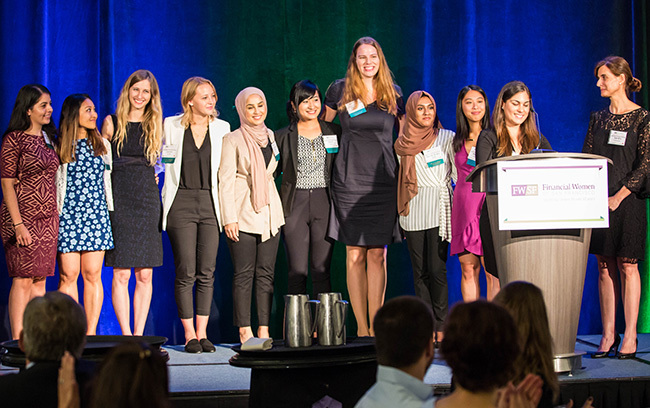 FWSF awards scholarships to both undergraduate and graduate women. 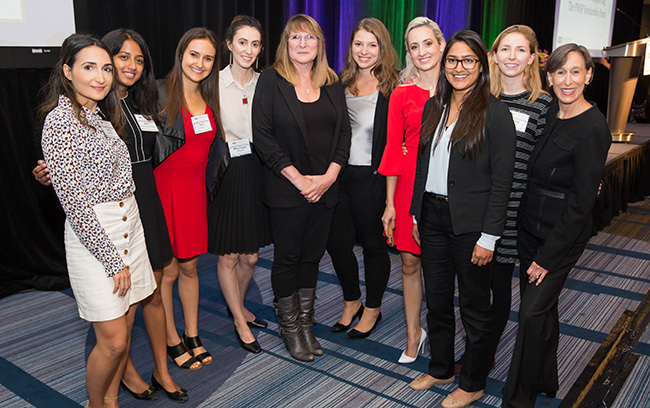 This year, 12 scholarships were awarded to an amazing group of women who were also in attendance to hear directly from Heidi Roizen and to meet our sponsors. 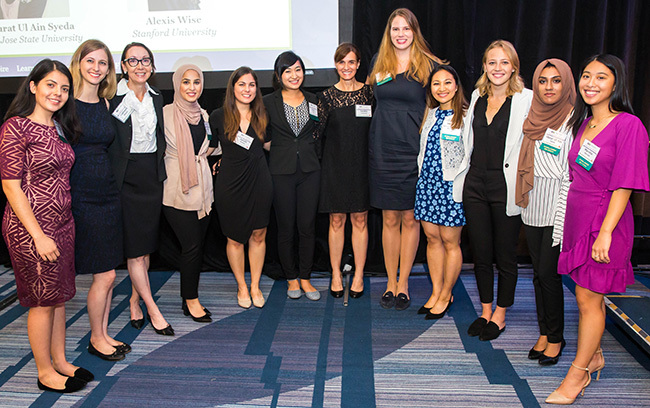 Due to the generosity of our sponsors, donors and previous attendees, FWSF increased the 2018 scholarship amount by $5,000 each, thereby awarding $10,000 to each undergraduate recipient and $15,000 to each graduate recipient. 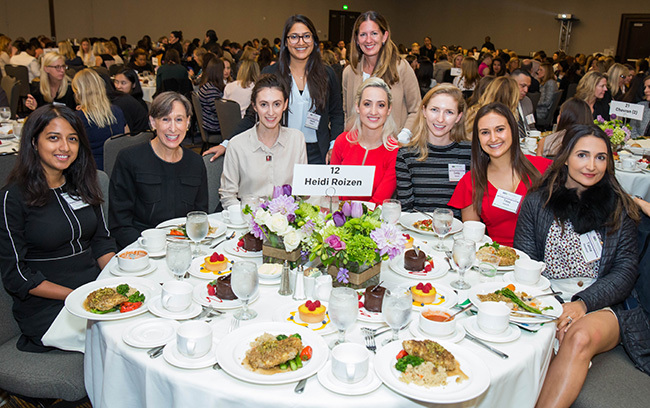 The 23rd annual Financial Woman of the Year event was a huge success and was filled with wisdom and humor from an inspiring and impactful leader, Heidi Roizen. 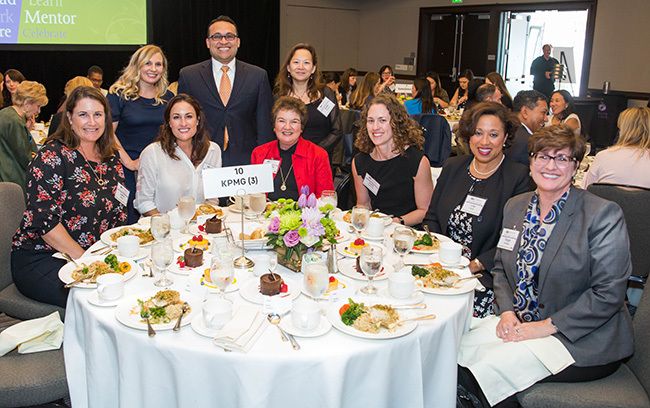 Heidi has built her incredible career and her life on being authentic, tenacious, intelligent, humble, kind and generous. 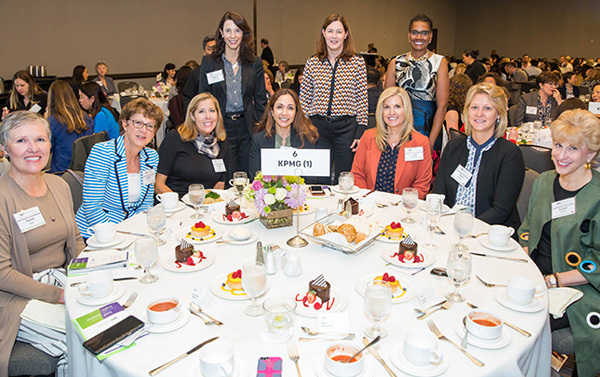 Attendees left feeling inspired and motivated to follow Heidi’s lead; who knows how many attendees will make a positive difference for those around them as a result?